Who else has made the Coco Flower Crown? 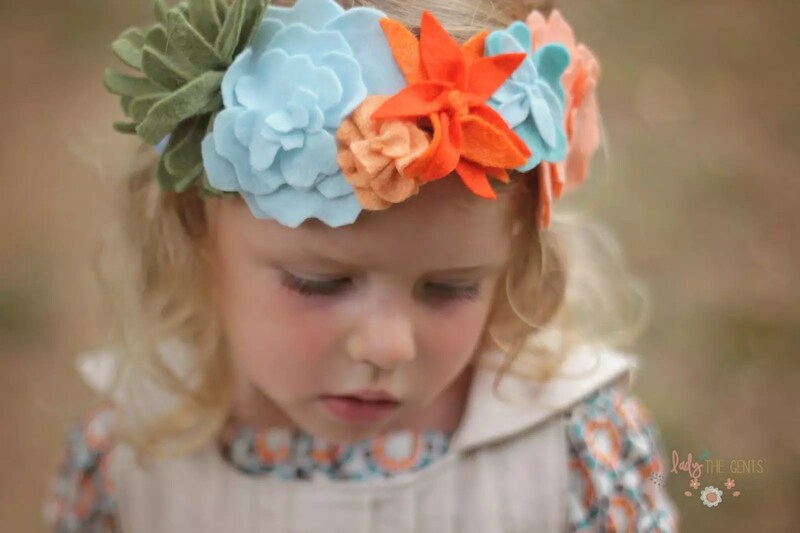 I have to confess that the ‘Coco Flower Crown‘ is my favourite Molly and Mama pattern to date! And it has been such a thrill seeing all of the Coco Crowns popping up in the online world! 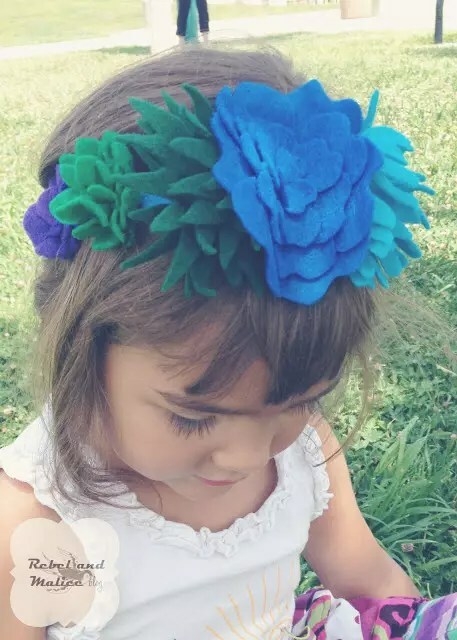 I wanted to share a few of these gorgeous flower crowns with you. But just in case you haven’t seen the Coco Crown, let me tell you more about it. 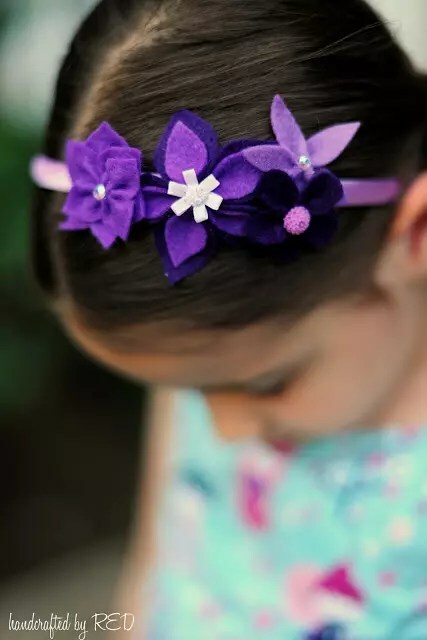 This felt flower and succulent headband, wristlet and hair clip set was designed exclusively for One Thimble sewing magazine*. It fits in beautifully with Issue 8’s theme; Desert In Bloom! One Thimble is an e-zine full of beautiful sewing patterns, tutorials, articles and more. It’s my favourite PDF publication! You can read more about the current issue HERE and you can purchase it HERE*. *This post contains affiliate links which means I may make a small commission if you choose to make a purchase via the links on this blog post. Whilst not affecting your purchase price, it will allow me to continue to bring you more free sewing patterns and tutorials. Thanks for your support! But this post is all about showcasing the clever and creative people making the Coco Flower Crown! 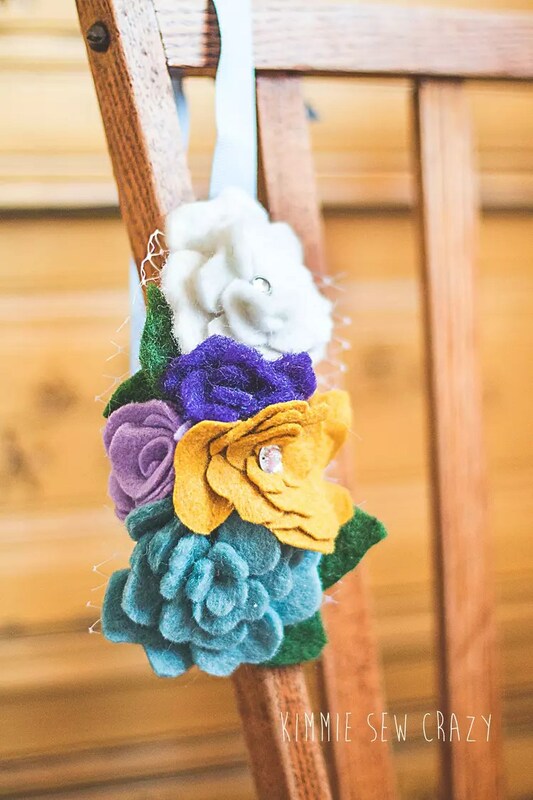 The pattern includes the template and instructions to sew a large range of felt flowers and succulents. And the best part is, you can mix and match everything. You can use them to adorn anything! And they’re really easy to make. I promise! When I saw this image at Pattern Revolution, it took my breath away! A big thanks to Lisa from Lisa Lisa Designs for her stunning Coco Crown! Emily from Lady & the Gents created this stunning flower crown on linen ribbon. I love the natural feel of it! Kari at That’s Sew Kari tried the Coco Crown too, and made a gorgeous headband on elastic in her girl’s school colours. So stylish! Kim from Kimmie Sew Crazy reviewed Issue 8 of One Thimble for Pattern Revolution. She not only made a Coco Crown, but also used the flowers to adorn a purse too. Isn’t this crown lovely with the added embellishments? 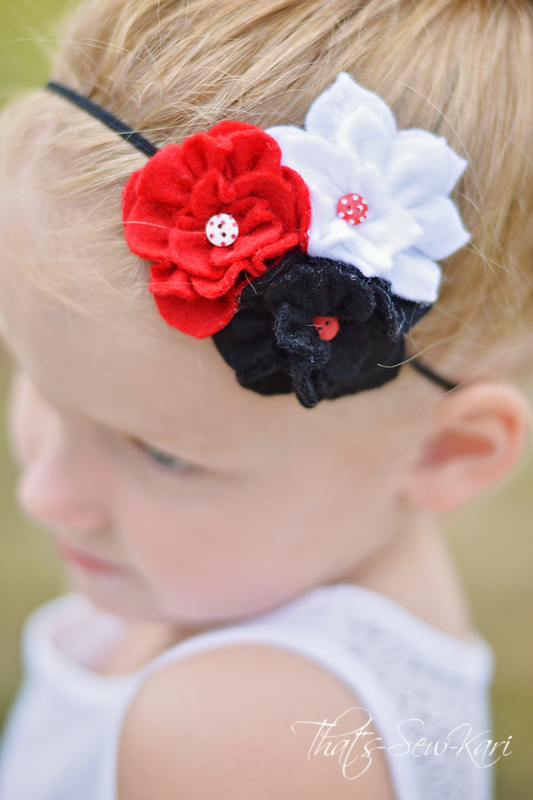 Rachel at handcrafted by RED also made some embellished felt flowers and added them to a satin head band instead. Very vibrant! Rebel and Malice blogged about the Coco Crown too. Melissa used gorgeous blues and greens to stunning effect! I can’t tell you how it warms my heart to see people enjoying the creative process and getting crafty with the Coco Flower Crown pattern. If you’ve tried the pattern already and you’d like me to share your work, be sure to get in touch! 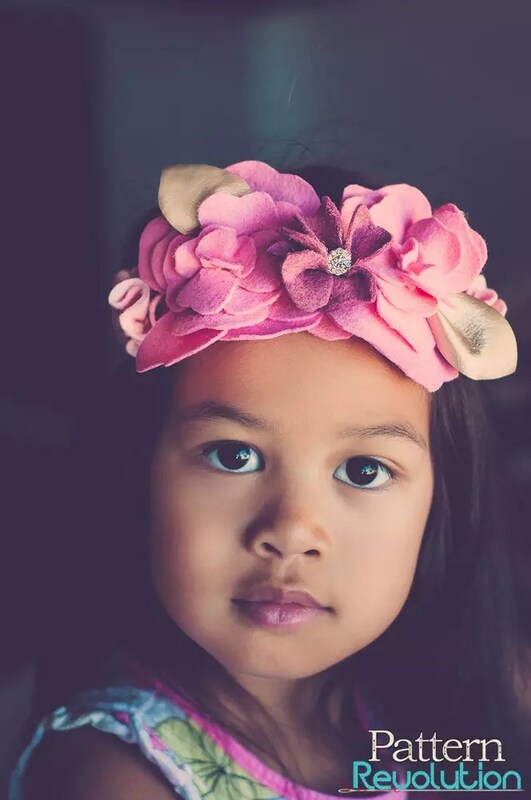 Contact me via the Contact Tab, pop an image on the wall of my Molly and Mama Facebook Page, or share on Instagram with the hashtag #MollyandMama or #CocoFlowerCrown. And you can see other examples of the Coco Flower Crown on my Pinterest board! Get creative, be inspired and have fun!